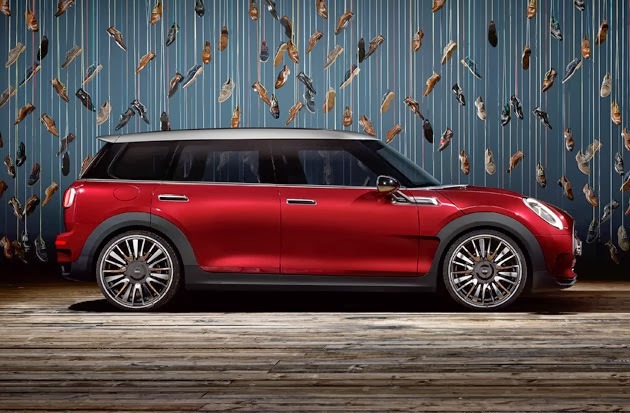 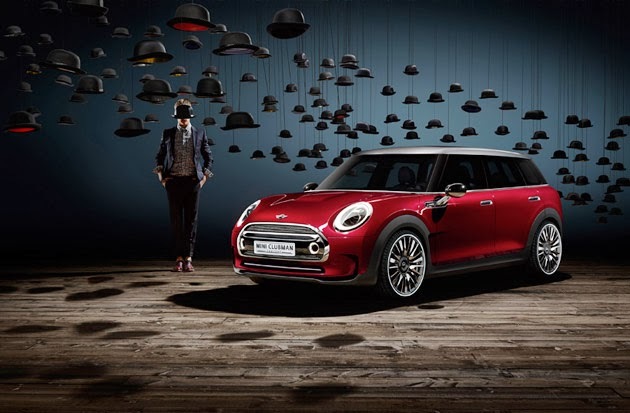 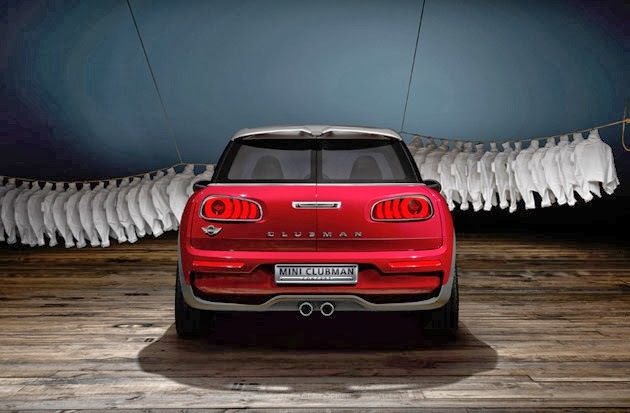 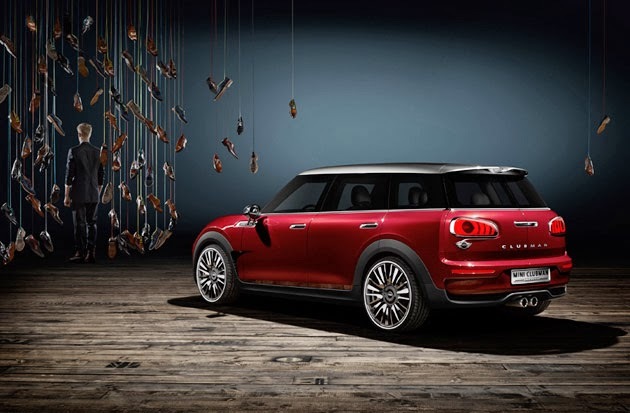 The news is still coming in from the Geneva Motor Show with British manufacturer MINI unveiling the Clubman Concept. 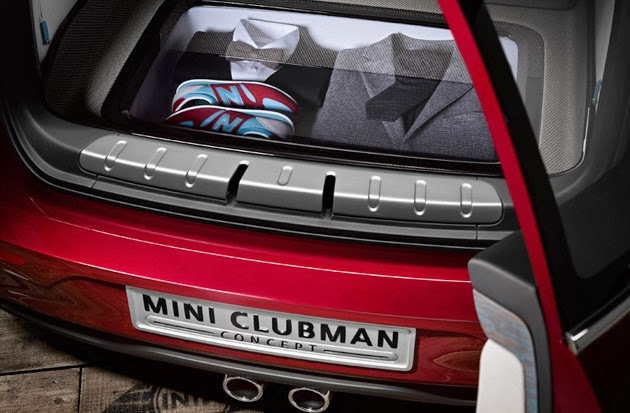 Taking the MINI Clubman a step further, the Concept allows more interior space thanks to a slightly larger design. 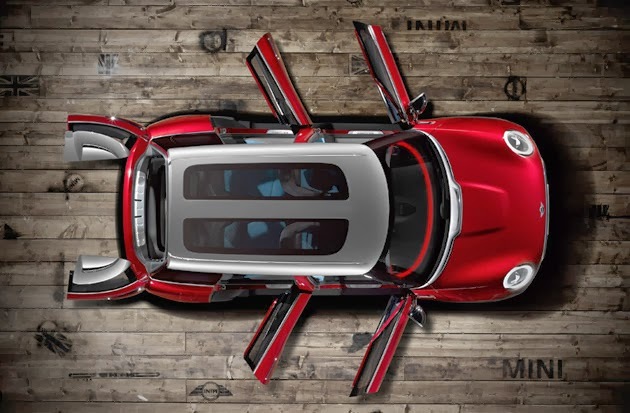 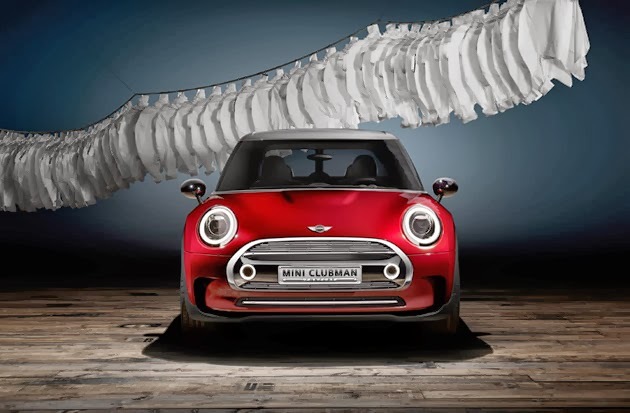 Measuring 26 centimeters longer and 17 centimeters wider, other features include aerodynamic “airbreathing” ducts on the exterior grille and MINI’s characteristic six-door hatchback. 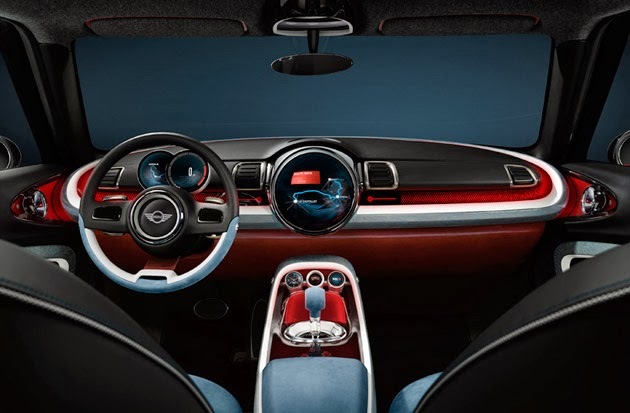 The interior is finished with ash blue wood grain and white porcelain accents, and features a number of intelligent toggles and switches inside the cockpit, making for a luxurious and intuitive driving experience.